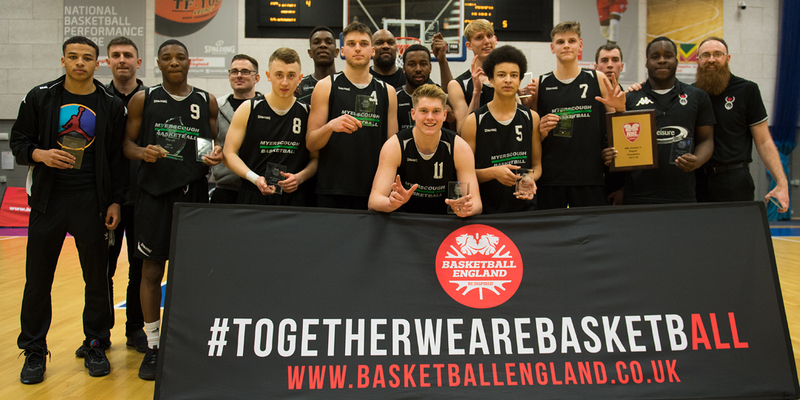 Myerscough College Basketball Academy was launched in 2013 as an elite player development programme for boys and girls age 16 to 19, which combines a professional training environment alongside academic study. Based at Myerscough College in Bilsborrow, Preston, our student-athletes will gain a comprehensive understanding of the game through coaching in both an individual and team setting and have the opportunity to pursue a university level degree or enter the professional world of basketball upon completion of their studies. Athletic and academic enrichment are just part of our vision for young men and women, with includes building potential and leadership away from the court through challenges designed to push them beyond their limitations. A proven track record has backed up our vision and within five short years Myerscough has built a storied history, which includes numerous national titles at the youth and senior levels. Our student-athletes have garnered individual accolades, national and international recognition and represented countries at the Senior, Under-20, Under-18 and Under-16 age groups whilst graduates have gone on to receive athletic scholarships to American universities or to pursue degrees across a variety of concentrations at prestigious universities in the United Kingdom. The Academy provides its student-athletes with a thoroughly designed regimen that reflects a professional setup, including a rigorous pre-season, competitive league schedule and post-season workouts. The coaching staff at Myerscough brings a plethora of experience playing and/or coaching at the collegiate and national level whilst the support staff at the College extends to give academic help, as student-athletes prepare for the next step of their careers. 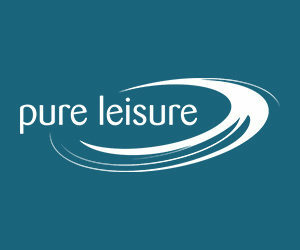 Our student-athletes are based at the state-of-the-art Pure Leisure High Performance Centre, which opened in 2016 on Myerscough's self-contained campus. The build was designed with the athlete in mind to ensure they have every chance to succeed on and off the court. Qualifying students are able to apply and receive financial support for studies and residential.